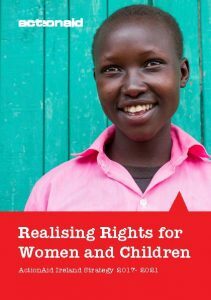 In June 2017, we launched our new five year strategy, Realising Rights for Women and Children. 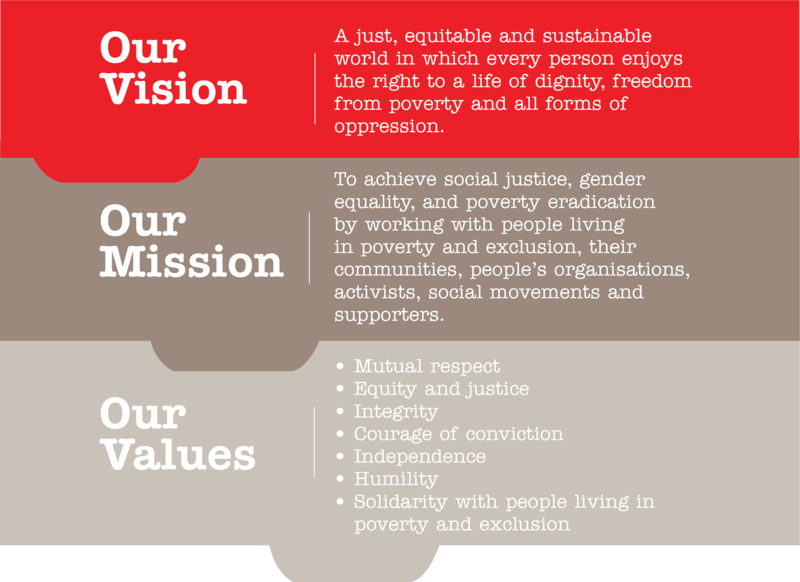 This will be our guide for how we we make change for the next five years. Women and children are at the heart of our work. We know from experience that empowering women and helping them overcome the obstacles holding them back, brings transformative changes. Not only for the women themselves, but for the next generations as well. This strategy, Realising Rights for Women and Children means supporting women, empowering them to take control of their lives. It’s women led. Women decide their priorities and ActionAid supports them – with education and training, literacy, numeracy, leadership skills. Essentially, we raise awareness of their rights, support women on how to achieve those rights and access services such as education and health care. Our work addressing violence against women has made a real impact. One positive example of this comes from Kongelai, West Pokot, Kenya. Female genital mutilation (FGM) has been reduced by 27% over the past five years of our Irish Aid funded programme. When girls have the opportunity to stay in school and advance their education they are likely to earn more money than if they left school early. They are less likely to undergo early marriage and give birth at a young age. Because of this, their children will have a better shot in life and stay in education longer. This work has a powerful effect on women, their own children, their families and future generations. This is possible thanks to support of generous people in Ireland, sponsoring children and donating to ActionAid Ireland, and thanks to support from Irish Aid and the EU. 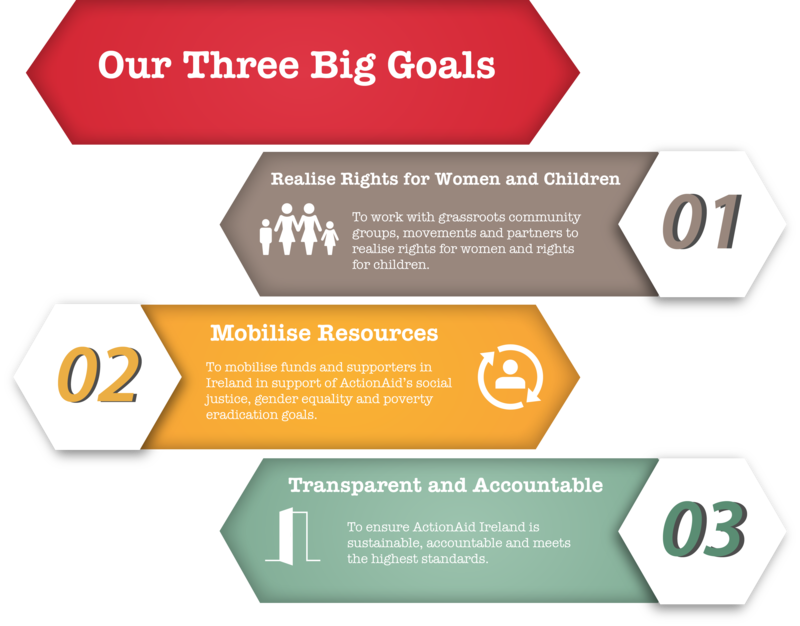 Promoting Women’s and Children’s Rights has been central to ActionAid Ireland’s work for decades. And so, from 2017 to 2022 we will grow and develop this programme.